When you're already the biggest stealth lobby of any foreign government, respecting the law just doesn't pay. Many lobbyists work aggressively to get their way on Capitol Hill by bundling donor contributions, passing inside information that lawmakers can profit from before ordinary investors and creating a favor bank. Some of those activities are unethical, but surprisingly few are actually illegal. 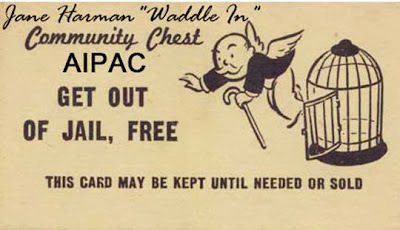 AIPAC tactics fall into a different category. The lobbying group never bothered to incorporate until its parent organization was ordered to register as an Israeli foreign agent in 1962. AIPAC hurriedly spilt off and quietly incorporated just six weeks later in order to continue the public (and secret) work of its defunct parent organization the AZC. AIPAC flouts U.S. laws for its foreign patron—the government of Israel—when the stakes are high enough. If other lobbies tried any of these tactics, their executives would go to jail. Unsurprisingly, few domestic American causes require spying, smearing opponents and fixing elections. More worryingly, AIPAC now has enough elected and political appointee friends embedded in high places, along with establishment media power—that warranted investigations can be quickly quashed. In 1986, AIPAC needed Alan Cranston to win the California senate race. So ex-AIPAC Director Michael Goland illegally funneled campaign cash to spoiler candidate Ed Vallen. The crooked ploy worked. Vallen drew enough votes from Cranston's opponent for Cranston to win. Although Goland was later convicted and given a slap on the wrist, Cranston shoveled billions in U.S. aid to Israel, none of which was affected by the criminal boost to his election. 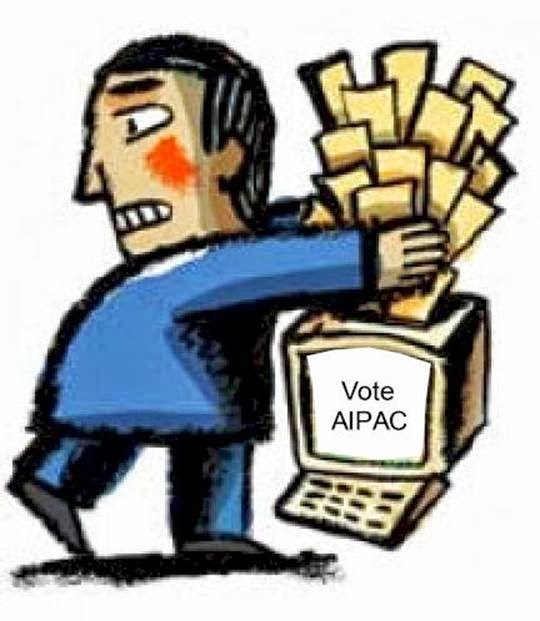 The same year, AIPAC Deputy Political Director Elizabeth Schrayer illegally coordinated supposedly "independent" political action committees (in fact set up by AIPAC) to contribute funds to support AIPAC-favored candidates. Decades of court actions, which rose to the level of the Supreme Court, resulted in no accountability for AIPAC. 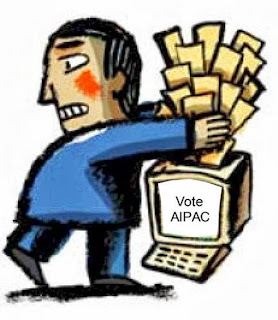 AIPAC continues to "score" each vote in Congress. Even as campaign finance laws loosen, all U.S. politicians know AIPAC is willing to use almost any means—legal and not—to get its candidates into office. 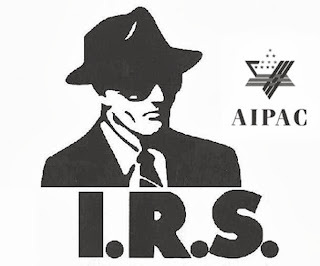 AIPAC applied for tax-exempt status as a religious charity in 1967—essentially by lying to the IRS (PDF). Omitted from its application was the required disclosure that AIPAC was led by a former foreign agent of the Israeli Ministry of Foreign Affairs. That AIPAC's parent organization folded after being ordered by the Justice Department to register as an Israeli foreign agent. That AIPAC's start-up funding came from the Jewish Agency (an arms-smuggling organization), laundered through the Near East Report. Because the IRS never properly investigated or challenged the application, AIPAC received tax-exempt status in 1968. Instead of opposing legislation of a well-funded "registered foreign government's lobby," Congressional reps have to consider whether they want to be perceive taking on a "religious charity." 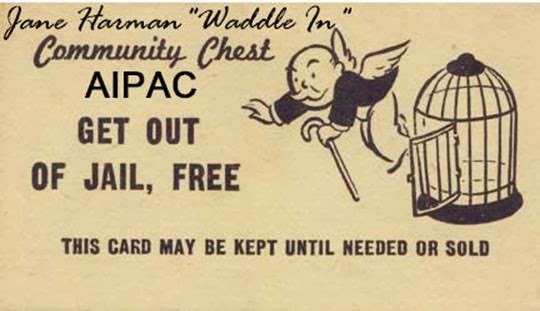 Since 2009, AIPAC no longer provides donor names and amounts as required to the IRS. In 1984 the Israeli government wanted the privilege to export—tariff free—into the US market. 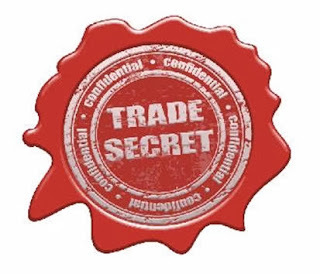 The majority of US industry and labor groups were opposed and compiled their most closely held trade and market secrets into a report to the International Trade Commission. AIPAC, with the help of an Israeli "diplomat," stole the classified report and used it against the complainants in a massive public relations campaign. Israel unfairly won the trade concessions, which through May, 2013, have cost the U.S. $100 billion. The FBI investigated the espionage and theft of government property, but the Reagan administration Justice Department wouldn't prosecute. What member of Congress (or opposing lobby) wouldn't be terrified of having AIPAC steal their own darkest secrets to be used against them in an orchestrated media campaign? 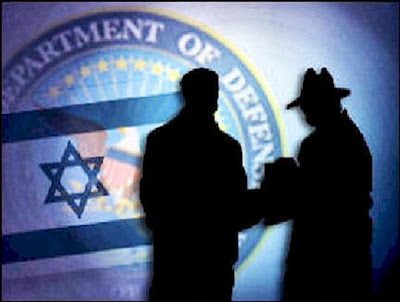 In 1975, AIPAC director Morris Amitay almost drove Jordan into the arms of the Soviet Union when he obtained and leaked classified Defense Department data on missile sales (According to the State Department). In 2004, AIPAC employee Steven J. Rosen passed classified U.S. national defense information to the Washington Post (and "Israeli diplomats") aimed at convincing Americans that Iran was engaged in "total war" against the U.S. in Iraq. Members of Congress have authorized access to classified briefings, but unlike AIPAC, they are compelled not to leak secrets to constituents or the media for political gain. What member doesn't fear being "end-run" by a foreign lobby with no restrictions on how it obtains and spreads U.S. national secrets to friends in the media? AIPAC requires members of Congress accept its vetted interns as staff, creating a foreign interest intelligence network unsurpassed on Capitol Hill. Members of Congress are under constant watch. Back in the 1940s, only a handful of American "smugglers for Israel" funded by the Jewish Agency were prosecuted as investigations were quashed by a "war chest" and movements of highly-placed insiders. Fast forward to 2006 when Congresswoman Jane Harman was picked up on a federal wiretap telling an "Israeli agent" she would "waddle into" and quash the Justice Department's espionage prosecution of two AIPAC employees. The Justice Department later dropped the prosecutions, under pressure from a massive Israel lobby pressure campaign. Members of Congress know AIPAC can do almost anything, and never be held to account. Elected officials wanting to serve broader American insterests must tread carefully. Those members of Congress opposed to AIPAC's drives to tripwire America into war with Iran and Syria realistically fear a combination of spying, covert action and rigged elections will bring them down if they fail to follow AIPAC—and by extension the Israeli government's—marching orders.